It's Not Just an Apartment. It's My Home.  For comfortable and inviting homes in Scranton, PA, look no further than the one and two bedroom apartment homes at Oakmont Park Apartments.  Located near Dunmore and the University of Scranton, our well-kept community is tidy and bright. 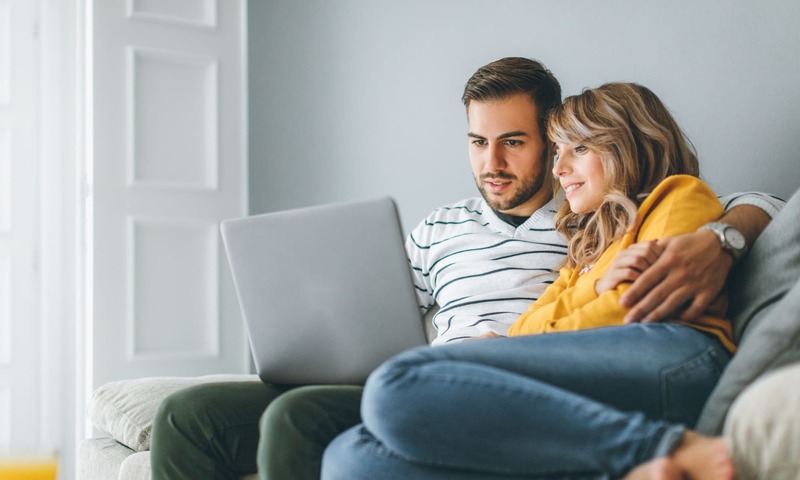 Here, you will enjoy a community atmosphere and easy access to some of Scranton’s best features, including Scranton Lake, Marketplace at Steamtown, and Scranton Business Park. At the end of the day, come home to a spacious floor plan situated in a friendly atmosphere. 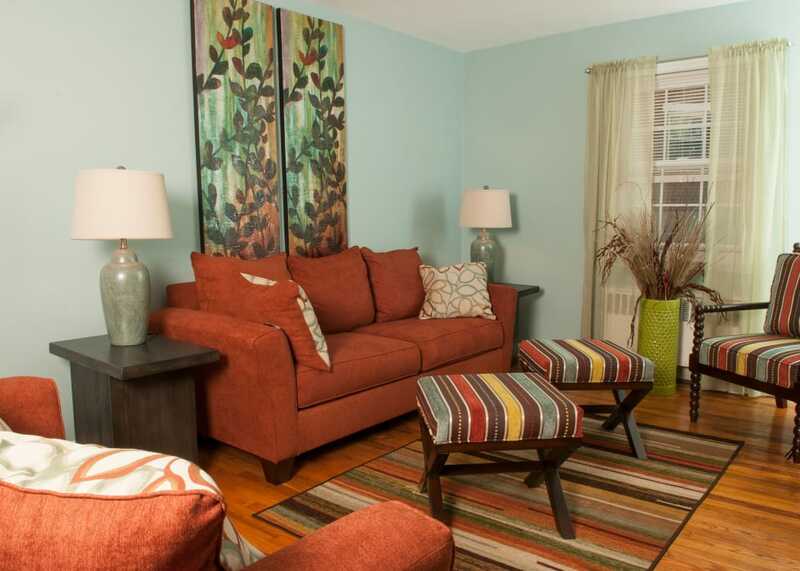 Our one and two bedroom apartments have all the essentials you need to live your best in Scranton, PA.  In addition to thoughtfully laid-out apartments, enjoy the elegance of hardwood floors in every Oakmont Park Apartments apartment. You’ll love the warm ambiance they lend to your home. Every home in our community is brimming with thoughtful design and details that are both beautiful and functional. From layouts that maximize spaciousness to the gas range in the kitchen, you’ll find a great home at Oakmont Park Apartments. The spaciousness you find within every apartment extends to our community at Oakmont Park Apartments. Here, you’ll be able to connect with nature thanks to our location within walking distance of Scranton Lake and the many walking trails that surround it. Our Scranton location makes green commuting an easy choice thanks to the onsite bus stop. Whether you are looking for a convenient location or an apartment with nature-infused fun on your doorstep, you’ve found it at Oakmont Park Apartments. 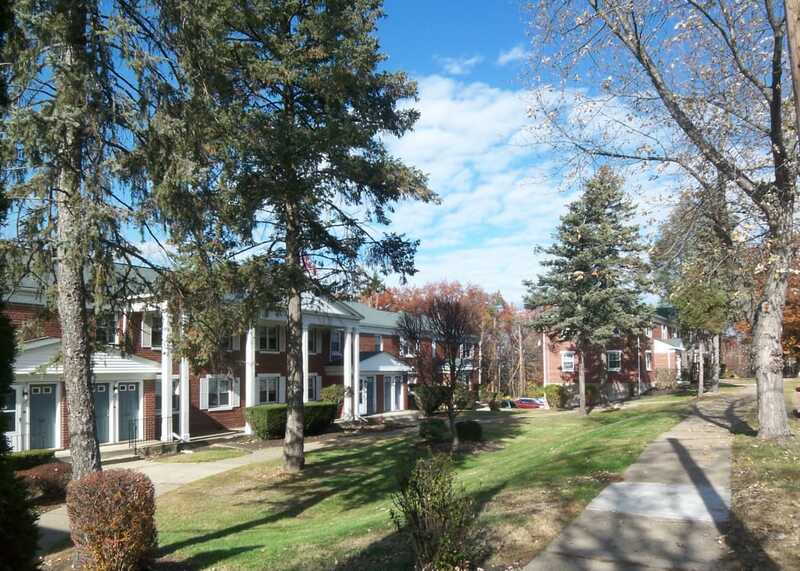 Oakmont Park Apartments offers one and two bedroom apartment homes close to Dunmore and gives you an easy commute to nearby employers like Geisinger Community Medical Center and Commonwealth Health Moses Taylor Hospital. For students, our location close to the University of Scranton and Marywood University makes it easy to get to campus quickly. No matter which direction your day takes you, Oakmont Park Apartments offers easy access. Just a mile from I-81 and under 5 miles from I-84, our prime location is central to everything you need in your day-to-day. Enjoy the ease of a peaceful community close to the action.